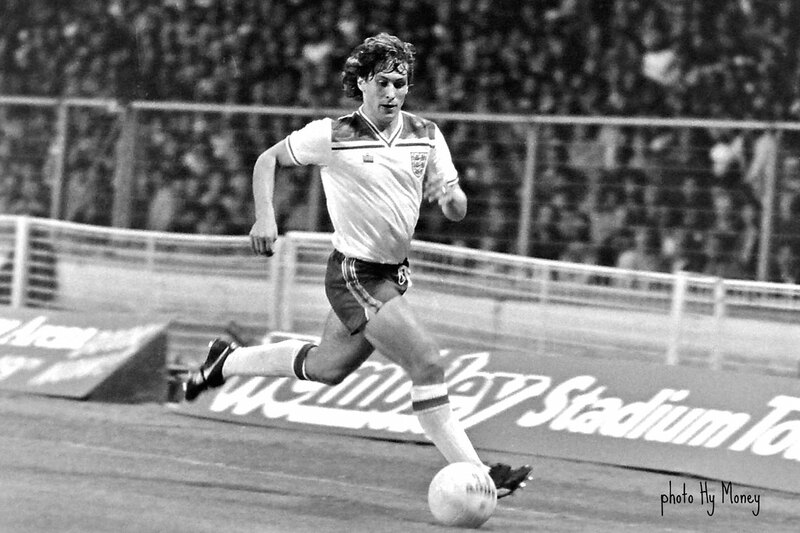 I’m Kenny Sansom, the former Arsenal, Crystal Palace and England footballer. Book me now for personal appearances, like dinners, events, golf days and media work. I’m honest about my life. I’ve had professional help for alcohol addiction and I’m feeling good. Your support is fantastic and means a lot to me. You can also read my opinions in my football blog and on ZapSportz.